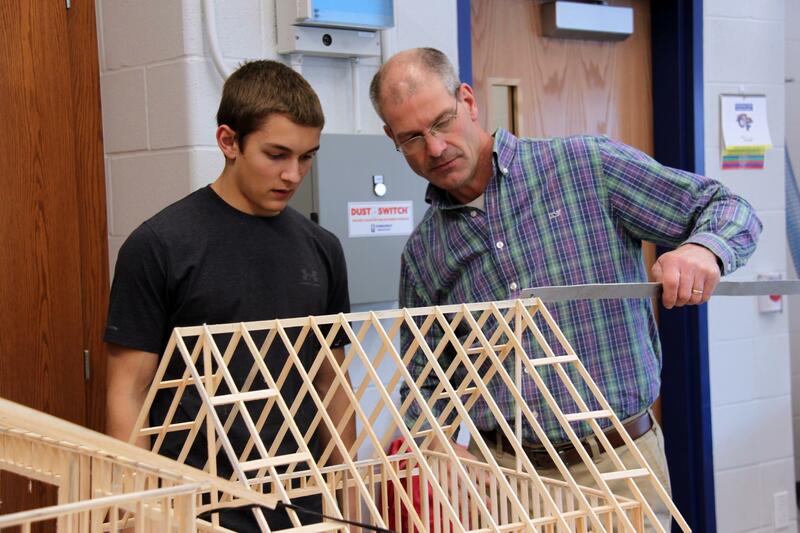 The Chenango Forks STEAM Academy combines a forward-looking approach to learning with a state-of-the-art facility, robust curriculum, collaborative classes and real-world career experiences to prepare students for high-skills jobs in technology, manufacturing, healthcare, media and more. 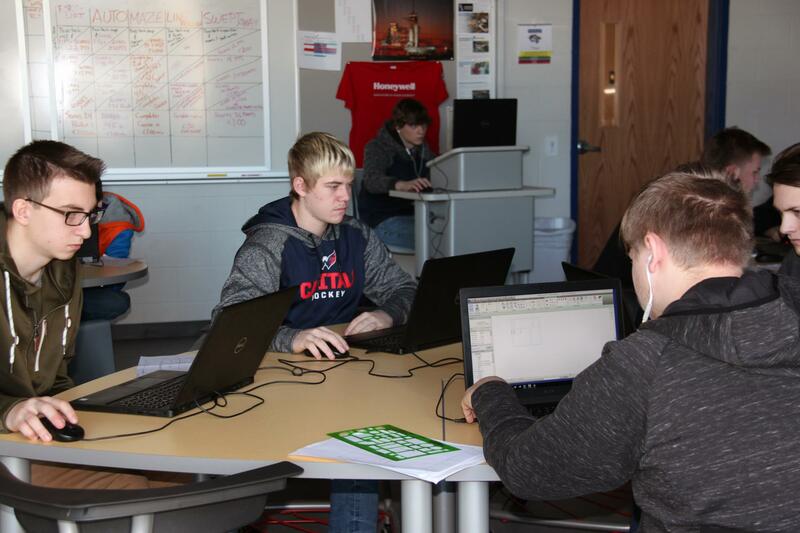 Expansive art studios, project-based learning spaces, multi-media technologies, 3D printing capabilities and high-tech industrial shop facilities provide a 21st Century learning environment for our students. 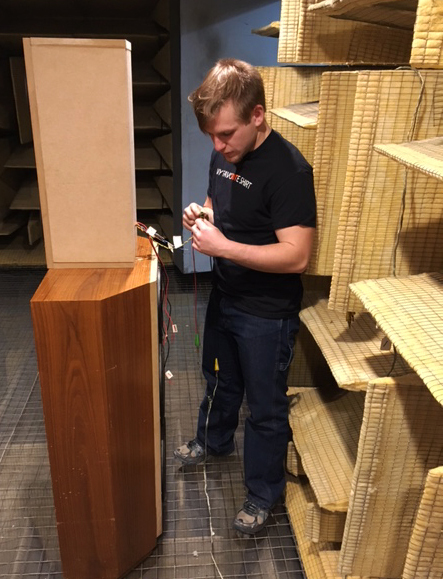 CFHS student Nate Valla working at McIntosh Labs, Inc. 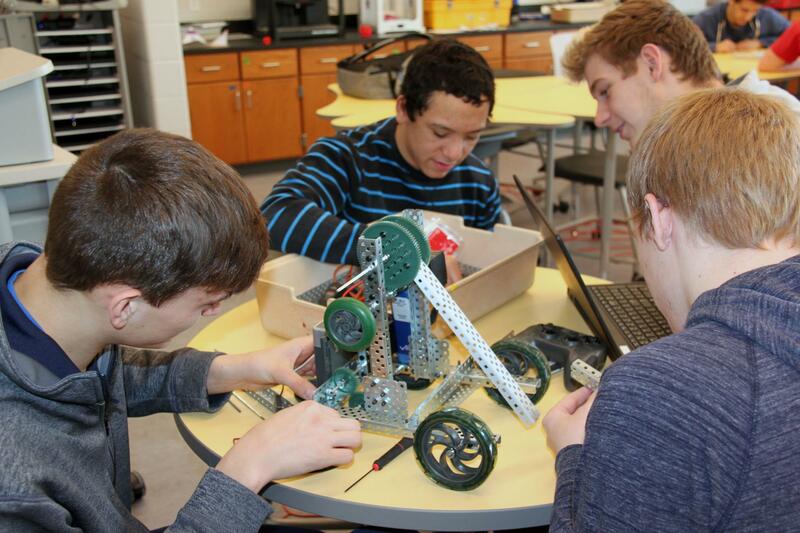 The Chenango Forks STEAM Academy is one of the only work-based learning program in Central New York that is certified by the NYS Department of Education. 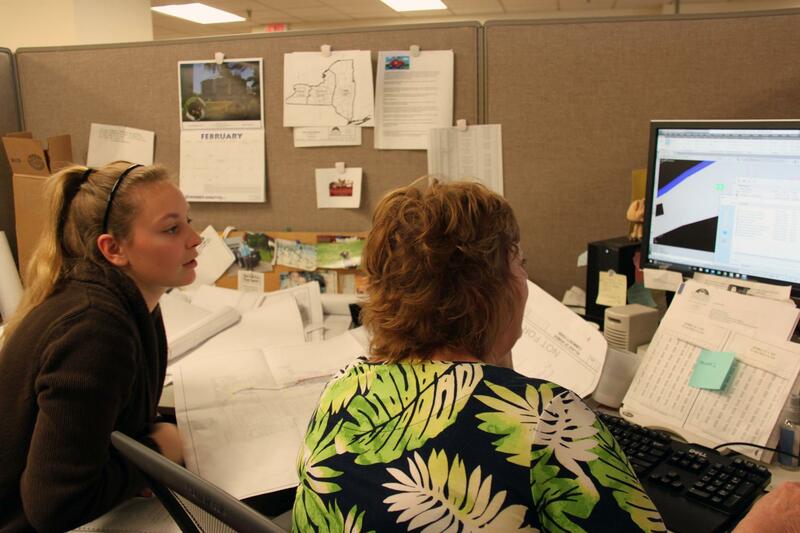 The Academy offers individualized pathways that address students' diverse career interests, learning styles and schedule. Students have the opportunity to earn the additional graduation credential of the Career and Technical Endorsement designation.